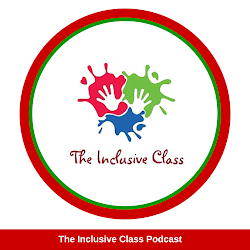 If you have seen or worked in an inclusive classroom, you will know inclusion makes a difference to everyone in the classroom. 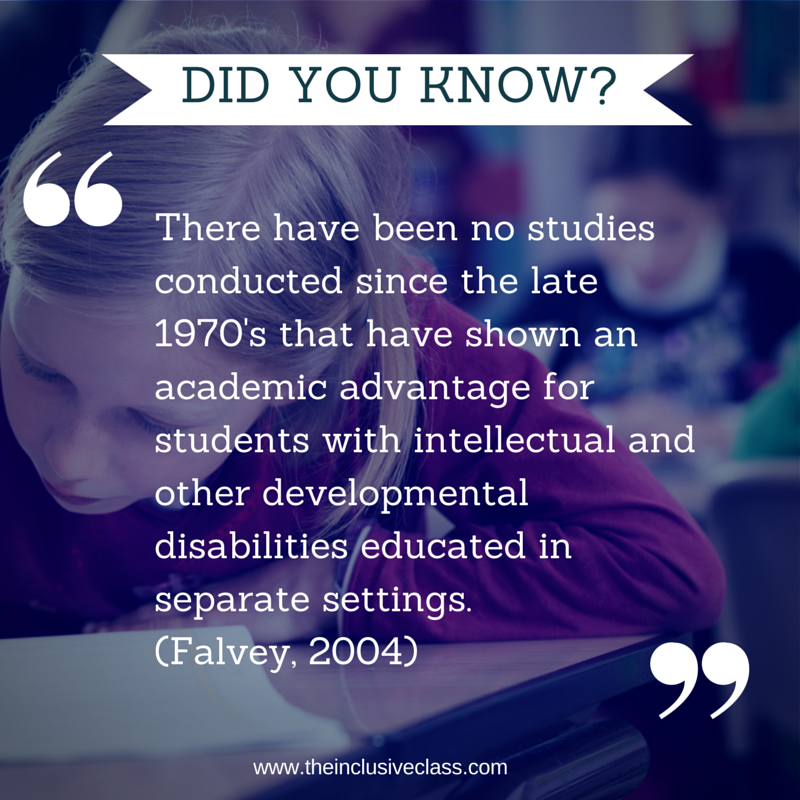 For people who aren't familiar with inclusion, they may be surprised to learn the numerous academic, social and physical benefits to inclusive education. These benefits have been proven through years of research. 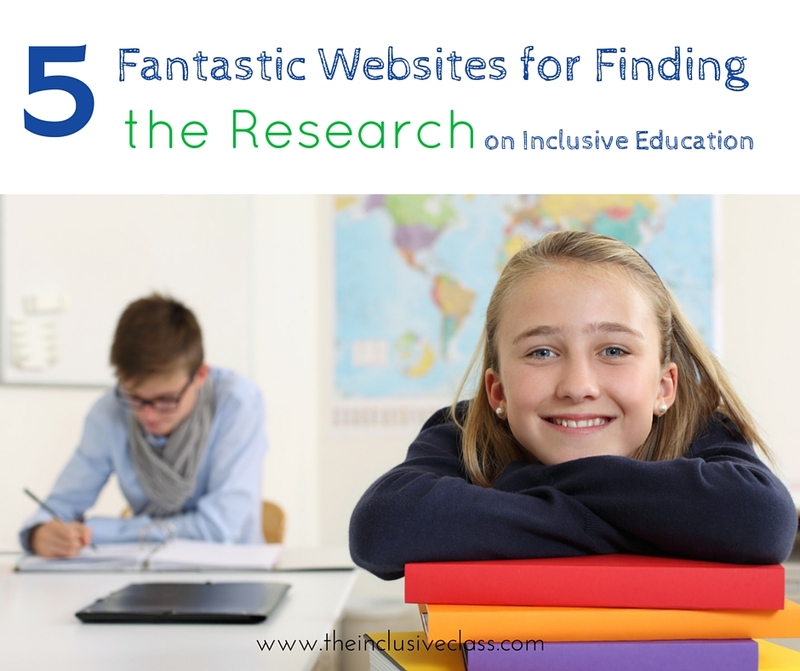 If you would like to know what the research says, here is a helpful list of reputable websites that have complied years of studies supporting inclusive education. 1. The National Catholic Board on Full Inclusion has put together an extensive list of research on the benefits of inclusion for all students particularly students with Intellectual Disabilities. At last glance,there were over 40 studies listed. Each study is linked to a source with a full description and more information. 2. 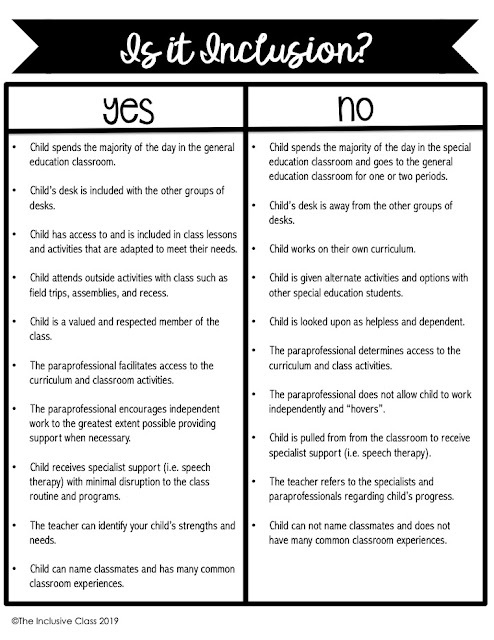 The Maryland Coalition for Inclusive Education has a document called, Inclusion Works! In it, the MCIE has outlined why inclusion is effective with supporting evidence. In addition, they have added a section called, Making Inclusion Work. Here, readers will learn research-based strategies that make inclusion work (i.e. peer supports). 3. The School Wide Integrated Framework for Transformation (aka SWIFT), is an organization that provides academic and behavior supports for promote the inclusion of students with complex needs in classrooms and schools. 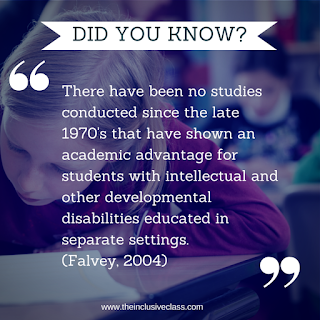 They have a document in which they note studies that show inclusion is beneficial to ALL students. In addition, they have noted studies that support their own efforts to advance inclusion. There is also a bibliography of research available. 4. Including Samuel, is a film by Dan Habib, that documents his son's experiences with inclusive education. On the website, there is a page that has put together a summary of some of the research around inclusion. 5. 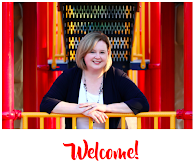 Wrightslaw is a well-known resource for parents and advocates of students with complex needs. On it, Dr. Kathleen Whitbread wrote an article called, What Does the Reasearch Say About Inclusive Education? In her article, she provides information on the history of inclusion, government mandates that support inclusion as well as notable research. you share very fantastic ideas i like your work out . I always try to get information to read this types of blogs. its give me best knowldge and information . What incredible resources. Thank you for sharing! You're most welcome! Glad you've found them helpful!